WPS Office ( Writer, Presentation and Spreadsheets, previously known as Kingsoft Office) is an office suite made available in Microsoft Windows, Linux, iOS and Android OS.WPS Office suite is developed by Zhuhai-based Chinese software developer Kingsoft. WPS Office is a suite of software which is made up of three primary components – WPS Writer, WPS Presentation, and WPS Spreadsheet.The current version of WPS Office is WPS Office 2016. WPS Office for Linux adds several new features, including remote file sharing, search functionality and miscellaneous software performance. Why WPS Office for Linux? WPS Office for Linux has a complete compatibility with Microsoft Office document formats across its three core apps, which include Writer and Presentation. 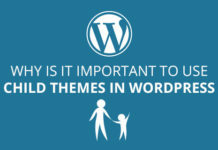 There’s also a built-in PDF reader, a wide range of fonts and various free templates. But above all is the fact that WPS Office for Linux provides an ‘easy to use and familiar user interface’. “The WPS Office engineering team has been supporting the Linux community for long and has updated the latest Linux software based on active community support,” says Kingsoft in the press release announcing the update. They also said that the company provides updates on a regular basis and is delivering on its mission to support users with the latest release. 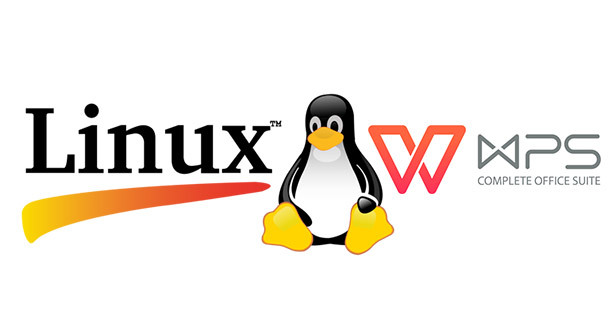 As Linux is an important platform for many thousands of organizations and WPS Office is ensuring continued support for users in the Linux community. 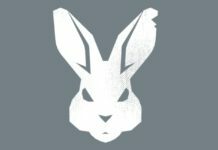 Next articleUbunsys – Power Users’ Easy Access to Scary Options. 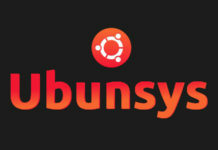 Ubunsys – Power Users’ Easy Access to Scary Options.